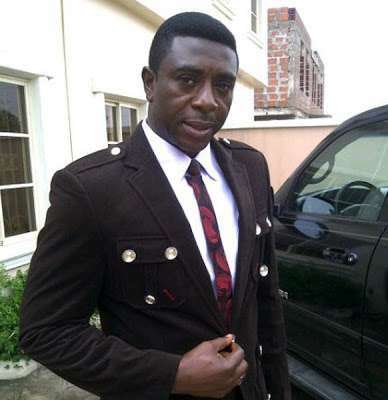 Nollywood actor, Bob-Manuel Udokwu has urged Igbos living in the North and other parts of Nigeria to return home. The Checkmate actor urged Igbos to return to the South Eastern states to beautify and do good things for the progress of the region. them into roads and mansions. land talk of owning properties in Igbo land. food, water and everything they need to keep life going,” Udokwu stated. ultimatum to Igbo people living in the north to quit the region.